Hendrik Folkerts, curator of documenta 14, has been invited to Budapest by ACAX to get acquainted with the local art scene and its actors, through an intensive professional research program consisting of meetings, studio visits with artists and this public interview. During the open conversation Folkerts will deliver first-hand insight to the Budapest audience into the preparation of the conceptual context of documenta 14, as well as the crucial decision of the Artistic Director Adam Szymczyk’s to organize the forthcoming edition of documenta in two European cities: Kassel and Athens. 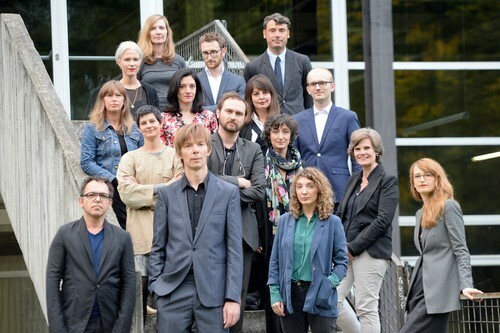 Hendrik Folkerts, curator of documenta 14: Learning From Athens, is a guest of the Check-in Budapest international visitor program run by ACAX. The visitor program is supported by the Association of Hungarian Contemporary Art Galleries.